GOAL: The goal of this course is to provide students with a broad understanding of library development and services throughout the world. Students will learn about the issues and problems facing the development of libraries and will become acquainted with the successes and/or failures of various approaches to these issues. 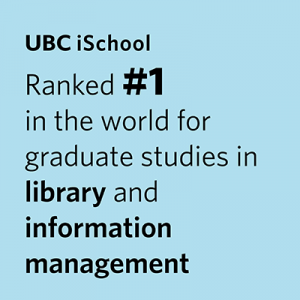 As North American librarianship is addressed in other iSchool courses, most attention will be given to library development in other regions. Censorship and other intellectual freedom challenges, etc. Access various internet sites concerned with the aforementioned issues, associations etc. This course concentrates on library and information services in other countries, using national and regional library and library association documents. Instructors and guest speakers who have worked in libraries around the world will impart their experiences and interpret historic and current issues in international librarianship.